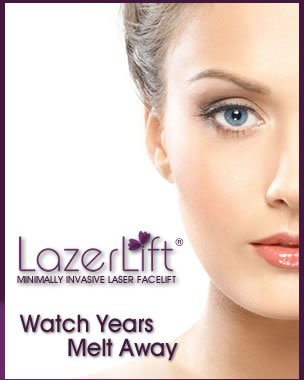 LazerLift® New York, is the most advanced Laser Facelift to reduce fine lines and wrinkles and achieve jowl lift. 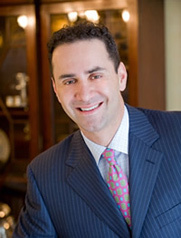 Gifted, innovative, and sensitive are words patients use to describe Dr. Elie Levine, one of New York's top Board Certified plastic surgeons and the Director of Plastic Surgery at Plastic Surgery & Dermatology of NYC. Patients from around the world seek out Dr. Levine for his smart and subtle approach, which produces exceptional results that are transformational, yet discreet. "The goal of plastic surgery should be to fix what might be wrong, return to a more youthful state, and boost one's confidence. It should never look like you have had plastic surgery,” says Dr. Elie Levine. 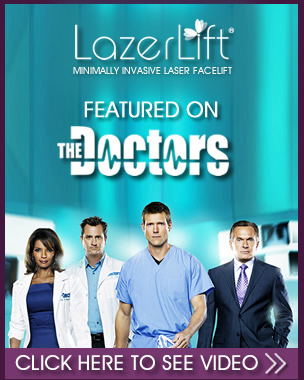 Sometimes that takes a combination of surgeries and treatments, one of Dr. Levine's specialties. Understanding that each patient has individual goals and a unique anatomy, Dr. Levine combines exceptional technical skill with an artistic eye and a deep understanding of overall aesthetic harmony. He can tailor a personalized plan for each patient that not only taps into his vast knowledge and experience in cosmetic surgery, but also takes advantage of the expertise of his wife and partner, Dr. Jody Alpert Levine, a renowned dermatologist. Together, they are able to offer patients a truly customized approach that combines the most advanced surgical, laser, and minimally invasive techniques for outstanding cosmetic rejuvenation. Dr. Elie Levine takes an honest and direct approach, using his artistic eye and steady hand to help each patient achieve his or her cosmetic goals, while stressing beautiful, youthful, and natural-looking results.